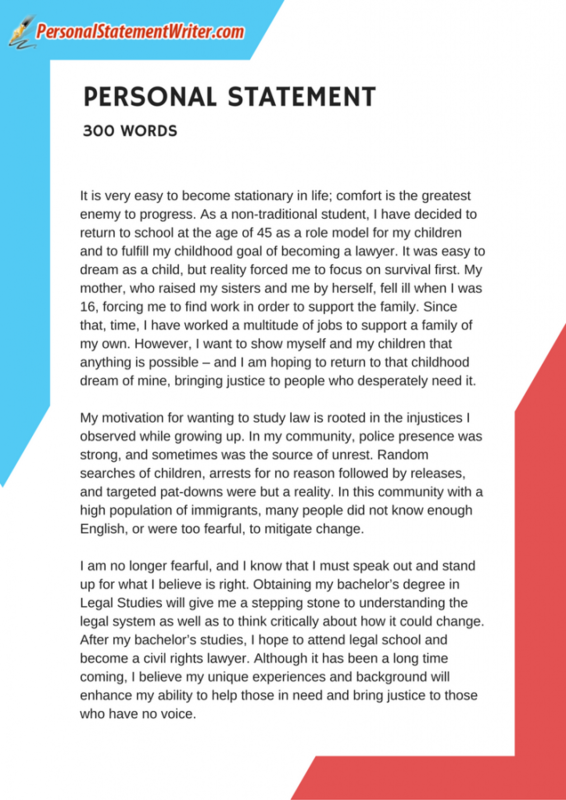 Can You Exceed the Word Count on Your 300 Word Statement of Purpose? 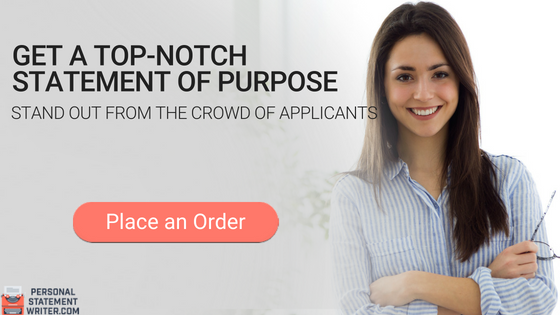 Your statement of purpose for your application will often be the most important part of what the panel will review to make their decision. It is the only part of your application where you have a free hand to sell yourself and show them exactly how you are perfect fit to their program. The only restriction that is usually placed on your writing is the word count. A 300 word statement of purpose, or 300 word personal statement, means that you should use a maximum of 300 words and a 250 word statement of purpose should not exceed 250. Exceeding the word count will show that you are not capable of following instructions and will often just result in your personal statement being dismissed. So if they ask you for a 500 word statement of purpose ensure that you do not exceed that length. The information that is considered most essential to include in your Princeton University application essay or statement of purpose is the same irrespective of the name or category of the institute in which you are going to apply. However, the requirement for the length of the statement of purpose is not same for different institutes. Some institute demand 300 word personal statement, while some institute advice to write 500 word statement of purpose. Your personal statement or statement of purpose must include the reason to study the course for which you are going to apply. The reason should be based upon some solid evidences or valid incident of your life due to which you were inspired to make your career in that particular field of study. Information that you must have to include into your statement is explaining the reason of choosing the institute. Here you should mention the worldwide repute of institute and research achievements in that particular field of study in which you have applied. Don’t forget to prove yourself a right candidate for the course in which you have applied. You can do this by highlighting your previous academic records in the particular subject as well as highlighting the research or community activities related to that particular subject. You should also include your future plan in the statement after completion of course work. Let us prepare a 300 words or 500 word statement of purpose sample for you with inclusion of all essential information. Never use information that is elsewhere within your application within your personal statement of intent such as listing courses or grades. You are just wasting your word count repeating yourself. Avoid using statements that are obvious: “I am applying for a place on your program because..” They already know that you are applying as they are reading your statement of purpose. Not only are you wasting your word count you are also failing to provide the reader with what they want to read. Do not use any form of cliché, often these can be unnecessary and add zero real value to your personal statement writing and the admission committee will want to hear everything in your own words. Is what you are writing actually relevant to your application? Often we will wander from the purpose of our statement of purpose and include information that adds no value. So check every line and ask yourself if it includes information that is actually required, if it does not then it needs to be removed. Write concisely. We often use words when we write that are redundant. Phrase such as “very successfully” do not need the “very” to be included. Also look at the overall structure of each sentence and ask yourself if there is a shorter more concise way to write it. 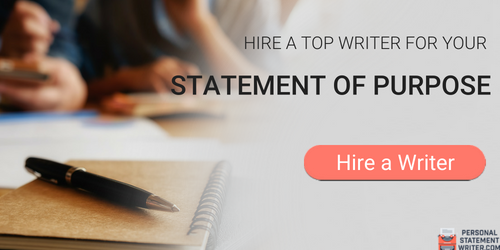 Ours is a highly specialized and very professional statement of purpose writing service that can provide you with a 300 word UC personal statement that will not only get the attention of the reader but it will remain within the required word count. We offer original unique writing and free proofreading to eliminate all errors and always deliver on time. We are ready to help with an admission essay, writing the best personal statement, personal statement editing or any other task. Including all the essential information in 300 words or 500 word statement of purpose is a very tricky job and our professional writers can do this complex job for you very easily.